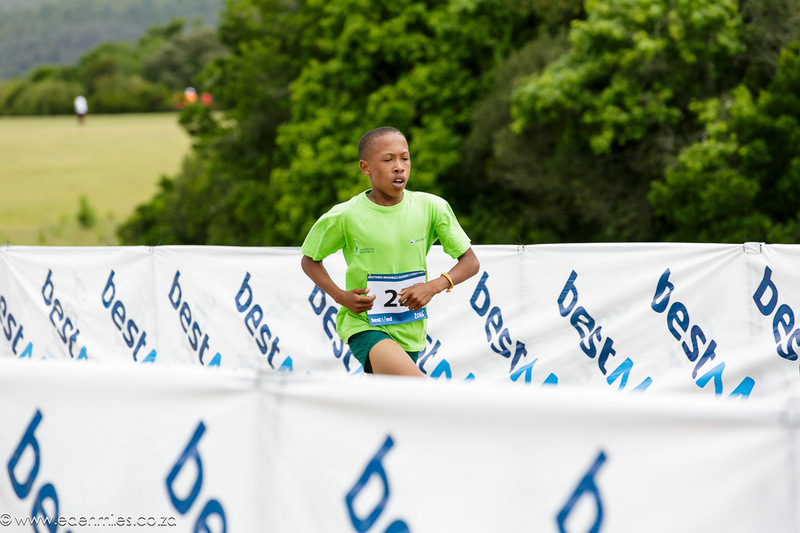 Champions Dumisane Hlaselo and Simoney Weitsz will be back to defend their overall titles when the Bestmed Eden Street Mile Series kicks off in Oudtshoorn on Saturday. 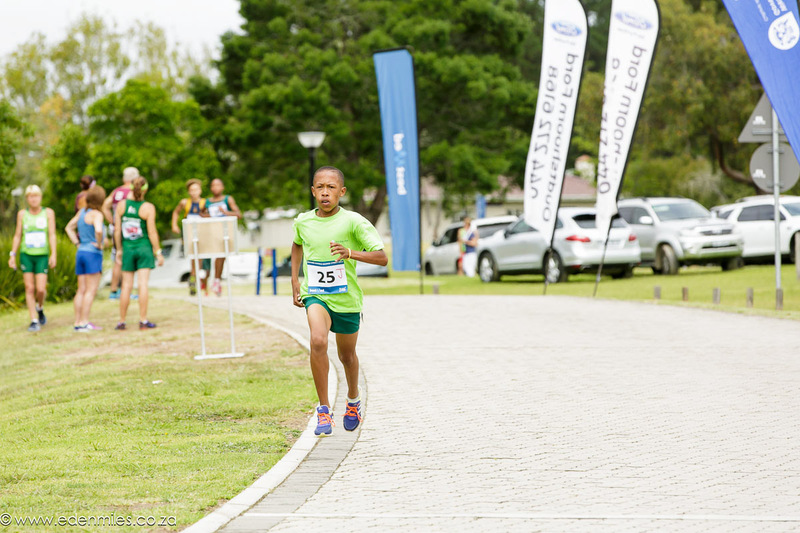 Hlaselo, who ran for South Africa at the world champs in 2015, and Weitsz (KPMG) won the Grand Prix titles last year, which go to the male and female runners with the best overall points from the series of three races. 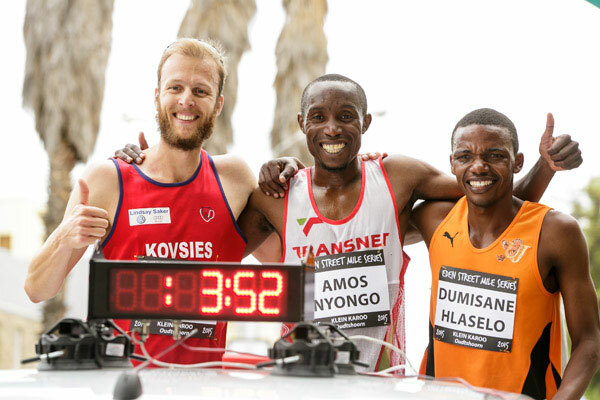 However, the pair will face tough opposition from a number of competitors, with Transnet runner Amos Nyongo, from Port Elizabeth, setting his sights on improving his record of 3:52:99. 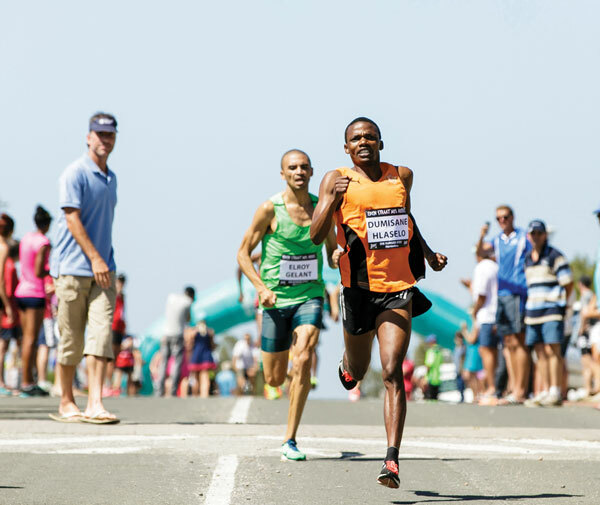 A 1 500m track specialist, the 39-year-old from KwaZakhele set the record in last year’s Klein Karoo Mile in Oudtshoorn, which will again be the series opener. 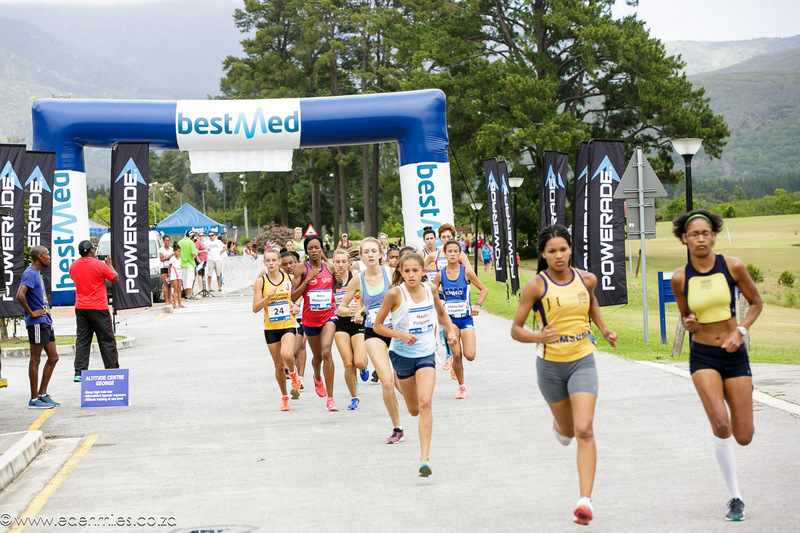 This will be followed by the Bestmed Madibaz George Street Mile around the NMMU campus on December 20 and the ATKV Street Mile in Hartenbos on December 22. 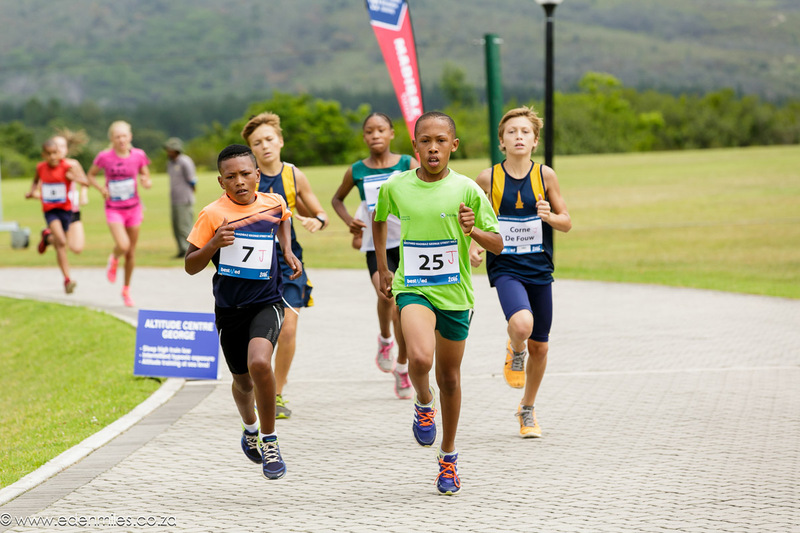 The Klein Karoo leg will also feature a street mile for cyclists, while the Hartenbos event will include a family category in which SA 400m hurdler LJ van Zyl will face off against his wife Irvette, who qualified for the marathon at the Rio Olympics before withdrawing due to injury. Nyongo and Hlaselo will face strong challenges from Rio Olympics 5 000m finalist Elroy Gelant and former Klein Karoo Mile champion Jerry Motsau from NWU-Pukke. 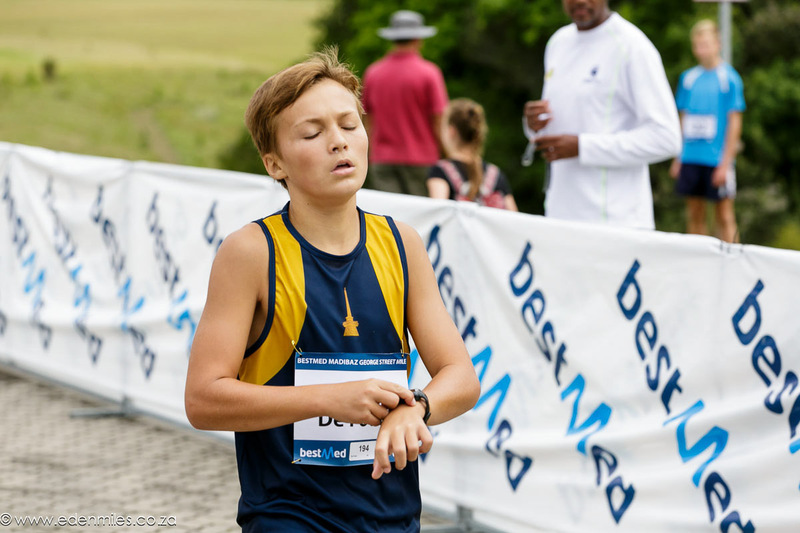 Bestmed Eden Street Mile Series marketing official Dave van der Walt said there was plenty of interest in the series title. “I would say that more than 80% of the athletes are focused on that and it serves as motivation to compete in all three legs,” he said. Nyongo, who is unemployed, said he knew there would be stiff competition for the R4 000 Grand Prix Series title. “I know the guys I’m running against very well. I know their strong points and weak points because we run together on the track. He said it was essential in a race of this nature to ensure you were properly warmed up. 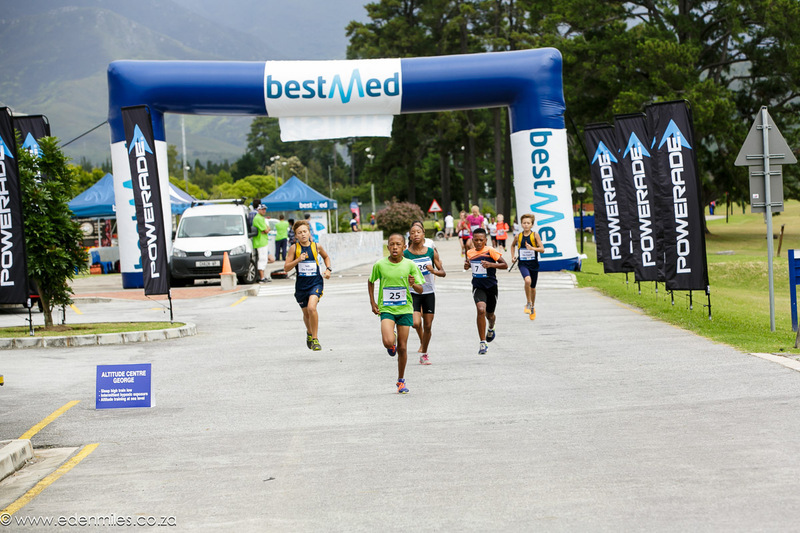 The Bestmed Eden Street Mile Series will carry a total prize purse of R80 400. Besides the Grand Prix Series title, the men’s and women’s winners in each race will receive R4 000. 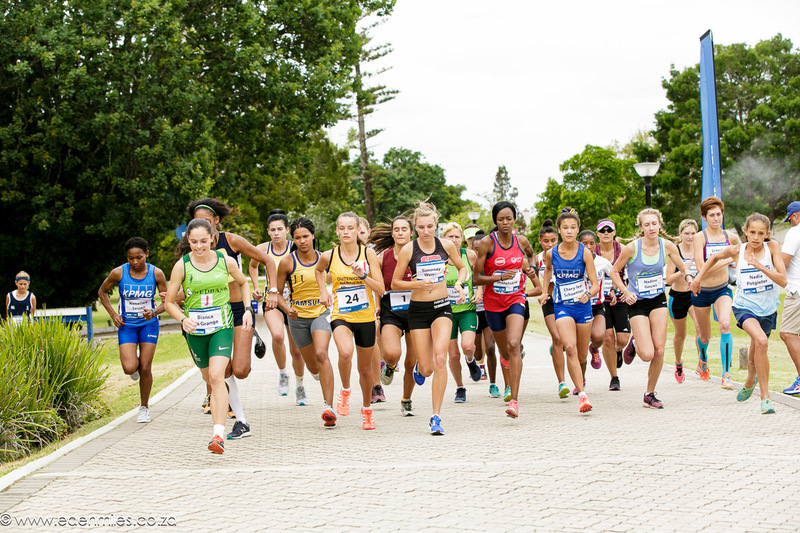 In the women’s section, Weitsz (KPMG) can expect to be tested by Chantel de Lange (Netherlands), Leanda du Bruyn (California, United States), Icarien van Deventer (Tygerberg), Amy Abrahams (University of Western Cape), Anneline Roffey (FNB Multisport) and Kesa Molotsane (Free State University). For more information go to www.edenmiles.co.za.